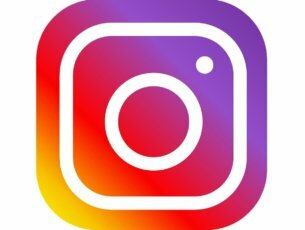 Computer errors can always be a problem, but the most problematic errors are usually Blue Screen of Death errors. These errors can be quite a nuisance, so today we’re going to show you how to fix Fatal system error on Windows 10. Fatal system error on Windows 10, how to fix it? Boot your PC from Windows 10 installation media. Press Shift + F10 to open Command Prompt. When Command Prompt opens, enter dism /image:c:\ /cleanup-image /revertpendingactions and press Enter to run it. Wait for the process to complete and check if the error is resolved. Restart your computer few times during the boot phase to start Automatic Repair process. Choose Troubleshoot > Advanced options > Startup Settings. Press F7 to select Disable driver signature enforcement. After disabling driver signature enforcement check if the issue is resolved. Fatal system error can often be caused by corrupted system files, and users reported that Winlogon, Userinit.exe and msgina.dll are the files that you need to replace. These files are usually located in Windows\System32 directory, and you can replace them by copying the same files from a different Windows 10 PC. After copying these files from a different Windows 10 PC, the issue should be completely resolved. Keep in mind that you should copy these files from the same version of Windows 10. For example, if you use 64-bit version of Windows 10 copy these files from another 64-bit Windows 10 PC. Same goes for 32-bit versions. If you’re still having issues with the files on your PC or you simply want to avoid them for the future, we recommend you to download this tool (100% safe and tested by us) to fix various PC problems, such as missing or corrupted files, malware and hardware failure. Go to C:\Windows\System32\config\ and copy DEFAULT, SAM, SECURITY, SOFTWARE and SYSTEM files to a different location. This step isn’t necessary, but it’s always good to have backup. 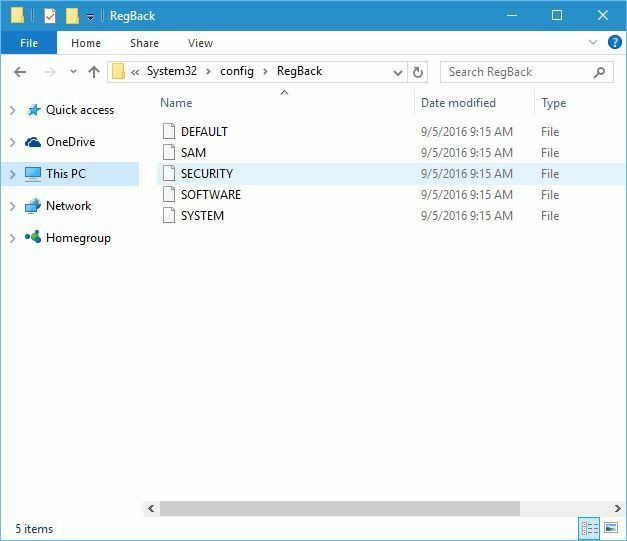 Go to C:\Windows\System32\config\RegBack folder and copy its contents to C:\Windows\System32\config\ folder. After doing that, check if the issue is resolved. If you can’t access Windows 10 at all, you can perform these steps from Safe Mode or by booting your PC from a Linux CD. SFC scan is designed to repair corrupted files, and if this error is caused by corrupted system files you might be able to fix it by performing SFC scan. To do that, start Command Prompt and enter SFC /SCANNOW /OFFBOOTDIR=C:\ /OFFWINDIR=C:\Windows. Press Enter and wait for the process to finish. This procedure is somewhat dangerous because it involves copying files to Windows 10 installation directory. 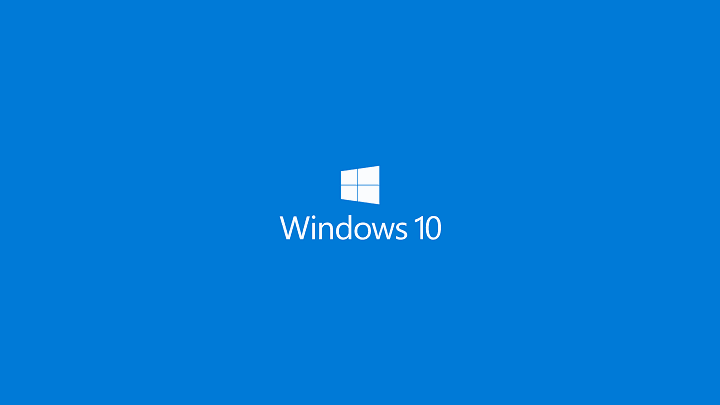 By performing this process you might damage your Windows 10 installation, so keep that in mind. First you’ll need to boot your PC from Linux media. After doing that, locate your hard drive and access it. You should see found.000 folder or several found folders. Open Windows/System32 folder and copy files from found folders to System32 folder. Before you start copying files, you might want to back up files from System32 directory in case anything goes wrong. In some cases Fatal system error can appear after installing certain applications or drivers, therefore you might have to remove any recently installed applications or drivers. Keep in mind that this solution only applies if the issue started appearing right after installing new software or a driver. When Device Manager starts, locate the driver that you want to downgrade and double click it. Go to the Driver tab and click the Roll Back Driver button. Wait for the process to finish. 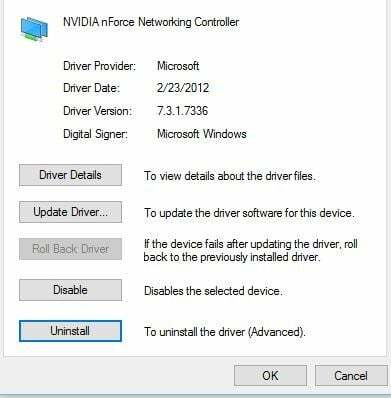 If the Roll Back Driver button isn’t available, uninstall the driver and install it again. You can fix many issues with Windows 10 simply by installing the latest updates. Those updates bring many fixes related to both hardware and software, therefore be sure to use Windows Update to download the necessary updates. Besides updates, it’s also important that you install the latest drivers for your PC. To do that, simply visit your hardware manufacturer’s website and download the latest drivers for your device. Another potential solution is to use chkdsk command. This command will scan your hard drive for any corrupted files and repair them. To run chkdsk, start Command Prompt and enter chkdsk /r C:. In order to perform a detailed scan be sure to scan all hard drive partitions by entering the same command and replacing C: with the letter that matches your hard drive partition. Insert the installation media if you’re asked to. Click the Reset button to start the process. Follow the instructions to reset Windows 10. If the reset process doesn’t help, you might want to perform clean install of Windows 10. Keep in mind that both these processes will delete all files from your C partition, so be sure to back up important files. If nothing else works, you might want to check your hardware. These types of errors can be caused by faulty hardware and users reported that this issue was fixed after replacing their hard drive or their motherboard. In addition to hard drive and motherboard, be sure to check your RAM as well. Fatal system error can be a big problem on your Windows 10 PC, but we hope that you managed to fix it by using one of our solutions.